We are a Catholic community that gathers together weekly to share about the faith andour own personal walk with Christ. All in the hope of journeying together toward a stronger, deeper Catholic faith. 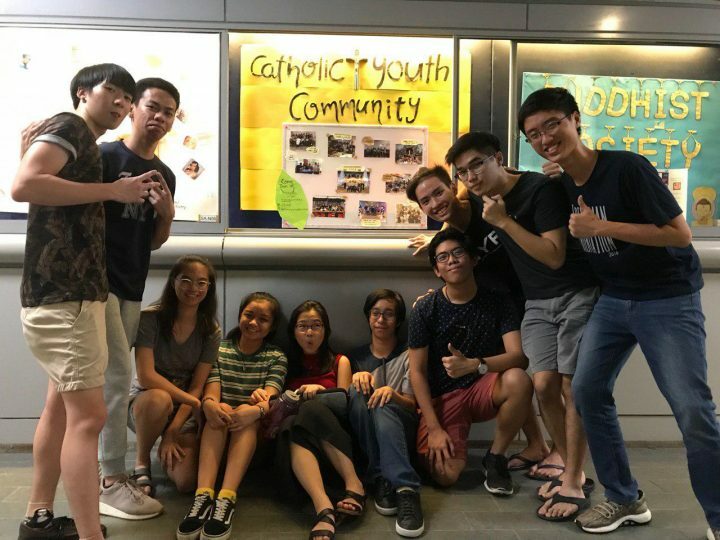 Contact Joel (joel.oyp@catholic.org.sg) to find out more.